Photographer Jon Shireman has been a blogger-favorite for a while now, and just to heap on a bit more praise, we’d like to show you some of his work. 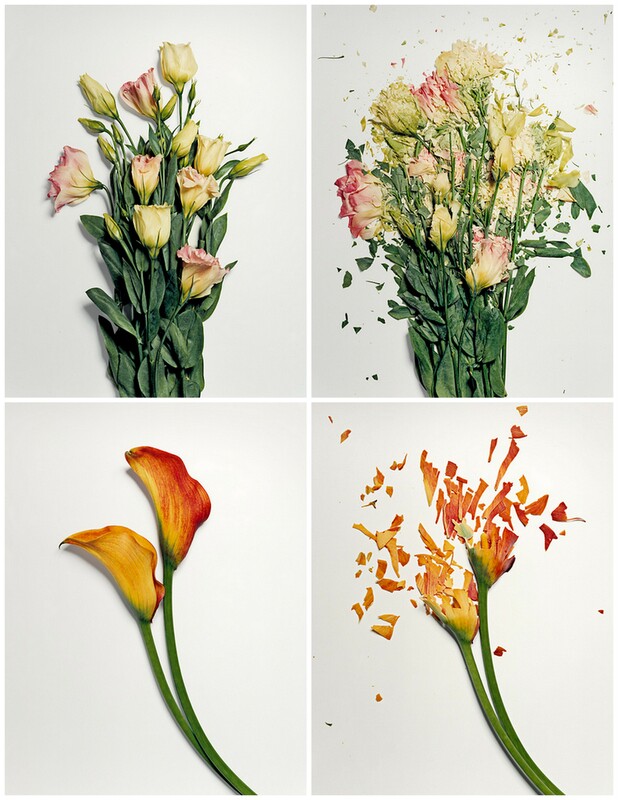 To achieve the photographs below, Jon soaks fresh flowers in liquid nitrogen for thirty minutes and then shatters them. We’re completely fascinated! Not only because of the beauty of the flowers in both whole and broken form, but also because of the biology of the broken petals. It’s cool to see how these same flowers that we work with every day each break so differently because of their unique structure. Have a great Friday, friends! We’ll be back tomorrow with some photos of our events that we’re putting together this evening!